If you are looking for something permanent, look no further because what you need is closer than you think. I want to present to you, the King of all kings, Ruler of all rulers and the Leader of all leaders. One who can boast in all his infinite possessions but never does. Just one ruby on his robe is much more than the wealth of the richest men combined yet He is the perfect epitome of humility. He is more than you could ever need for He is the true definition of abundance. We don’t deserve His love but He does offer it to everyone. The churched and unchurched, saved and unsaved. He is a King Who fights with no one nor competes with anyone over His throne. That throne Has His name on it and it is permanent. He has everything yet entered into this world through a human and was delivered in a manger not a mansion. He is the only one capable of binging the dead to life and delivering life to the dead. He loves the world and I love His word because His word became flesh and in that flesh He demonstrated His love to the world. I could try to explain Him but I can’t for the day I will be able to, He will cease to be Jesus and I, human but that’s impossible. I am human but He is divine, I am limited but He, unlimited. I can’t even begin to describe Him but He is wonderful and powerful and so strong and beautiful like the wind, but unseen meaning I can never get His full description. So today I want to urge you not to run around following religious leaders who died and remained dead. Presidents who had their turns in office but got dethroned after a period. Fix your eyes on Jesus, the one who makes and unmakes. He is all in one and He reigns forever. 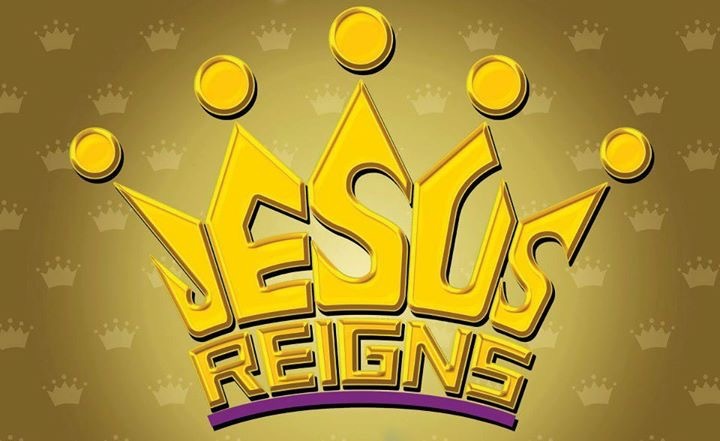 Ever since He mounted that throne no one has been able to dethrone, overthrow or cast ballot on Him ’cause He is king by no human effort and is unopposed. He loves you and me even more than Himself. Father in the name of Jesus, thank you for today, please forgive my sins as I forgive those who do wrong against me. Lord thank you for loving me this much. Please lead me to that place in you where I can find rest eternally in Jesus name, amen. So very well done, Pap! Yes, there is no friend like Jesus. And he is always with us, never changes, and keeps all of His promises. A perfect Friend indeed!